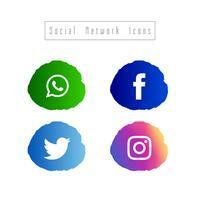 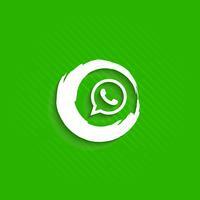 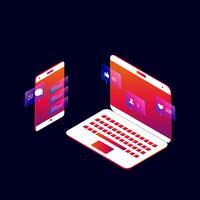 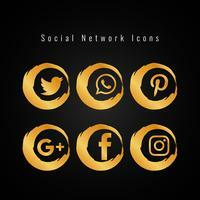 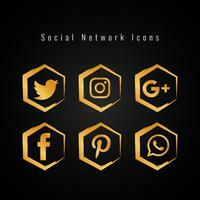 Social networking vector icon. 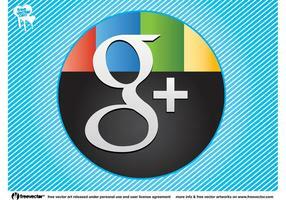 Round sticker with the logo and signature color of Google+. 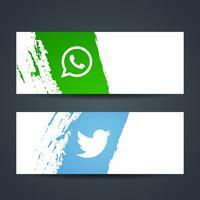 Social badge, peeled edge and glossy backside. 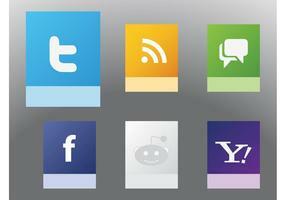 Free vector for Internet, websites, web, online, social networking, Google and friends visuals. 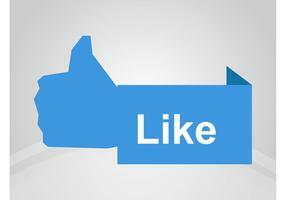 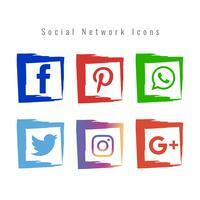 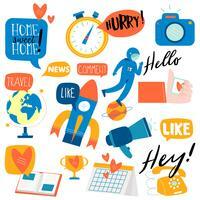 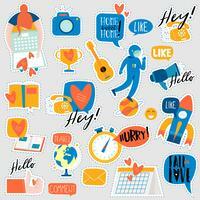 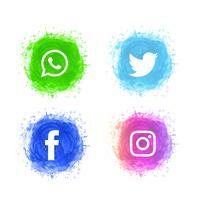 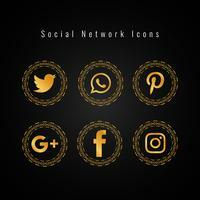 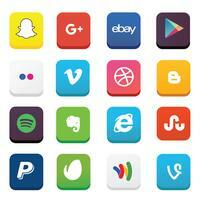 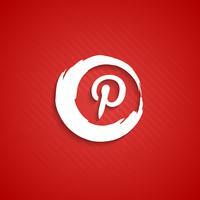 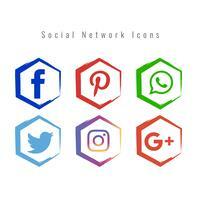 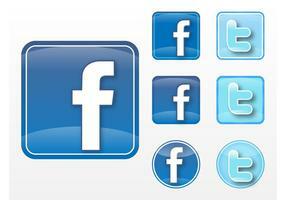 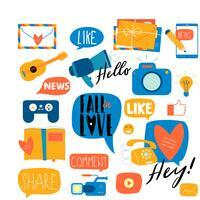 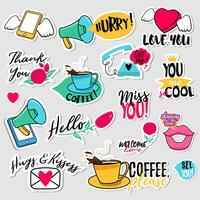 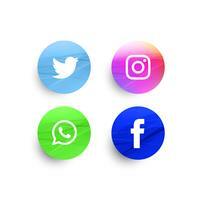 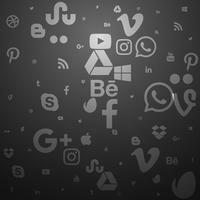 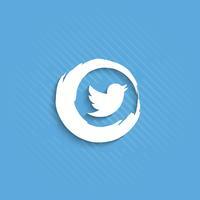 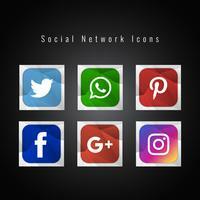 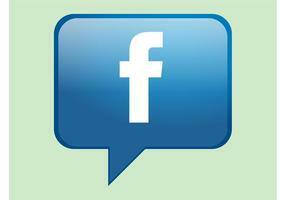 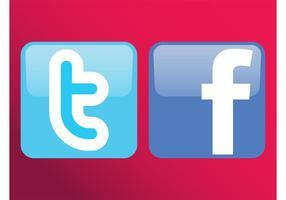 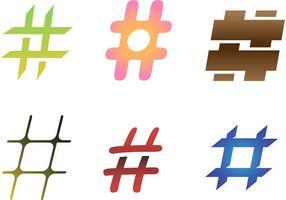 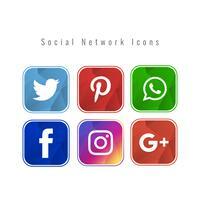 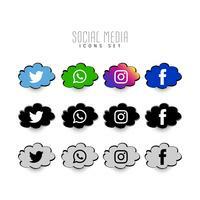 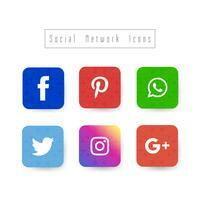 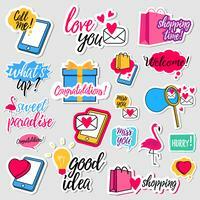 Social graphics for stickers, badges and website buttons.